You wouldn’t wait until your car stopped running to change the oil, so why wait until there is a problem to take care of your appliances? It’s easy to want to pile clothes, dryer sheets and other household items on top of your dryer, it’s a great flat surface just waiting to be cluttered up, right? Wrong. Putting clothes on top of your dryer is actually a fire hazard. Keep your dryer and other appliances free of clutter to reduce hazards and ensure proper function. Keeping your home appliances clean is always good measure. Dust can build up under refrigerators and freezers, crumbs in toasters, lint in dryer vents & exhaust, all of which can create fire hazards for your home. Overloading your appliances will put un-necessary strain on them, causing them to malfunction or have a shorter lifespan. This can be true of many household appliances such as blenders, refrigerators, washing machines, dryers, freezers, etc. Always follow the manufacturer’s instructions for operating any appliance so it will last longer. Dryer making a screeching noise? 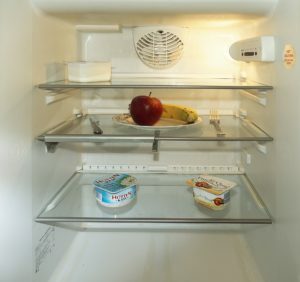 Freezer not keeping foods cold? As soon as you notice a problem with your appliances, take care of it. Extended use on failing parts can permanently damage your appliance and lead to costly replacements. Act now and save yourself a headache and money. How do I know if I should call an appliance repair technician? 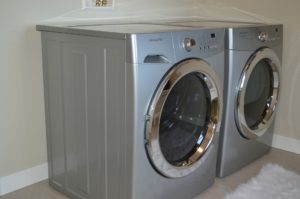 It’s not always easy to determine if an appliance is worth repairing. 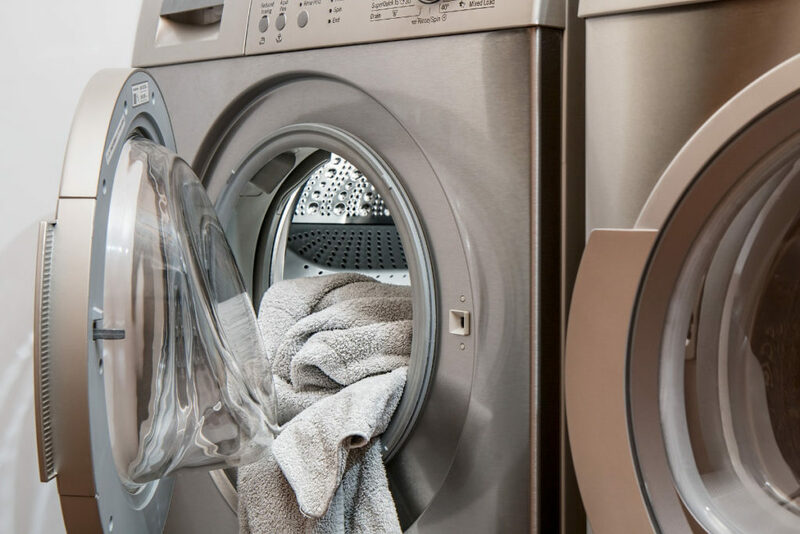 If you’ve checked the basics (see our Refrigerator & Dryer Care sections for more tips) then it may be time to call in a professional to diagnose the situation. Do you offer any warranty for repairs made to my appliances? Yes, each new part installed and its related labor is warrantied for ONE FULL YEAR of normal, household use. 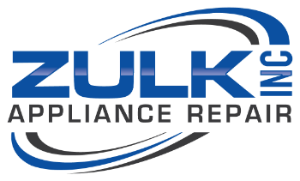 If any new part installed in your appliance fails during the warranty period, simply give us a call – the defective part will be replace quickly and at no charge to you. Ask our technicians about our Protection plans for your appliances. Do you use refurbished parts for appliance repairs? Our technicians always use ORIGINAL ONLY factory-fresh parts on all repairs. 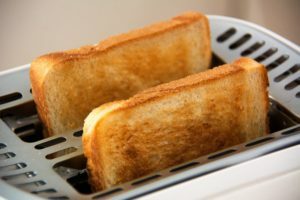 What brands of appliances do you service? We service all major brands including Amana, GE, Electrolux, Fisher, Kitchen Aid, Liebherr, LG, Maytag, Samsung, Paykel, True, Uline & More. Will I have to wait weeks for replacement parts? Our trucks are radio dispatched and stocked with most appliance parts to get you back in working order ASAP. Would you recommend using a surge protector with any of my appliances? Yes, many household appliances have computer boards. Having a power strip with a reset button can help. Why does my oven smell so bad when self-cleaning? The odor is caused by the grease and left over food that your oven is burning off. Please be sure to create additional ventilation in the kitchen when cleaning your oven. 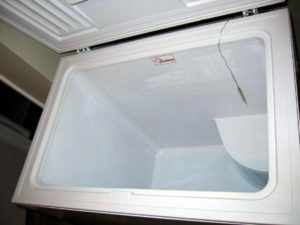 How do I dispose of an old refrigerator/freezer? The law requires that you have the refrigerant evacuated first, then the best option would be your local landfill. Call us to schedule an appointment or for more info.